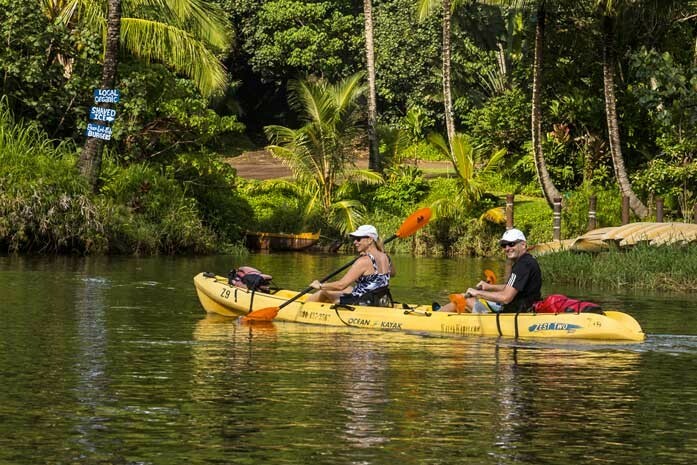 Paddle the majestic Wailua River, original home to the first Hawaiians who came from the Marquesas Islands to Kauai almost 1500 years ago. 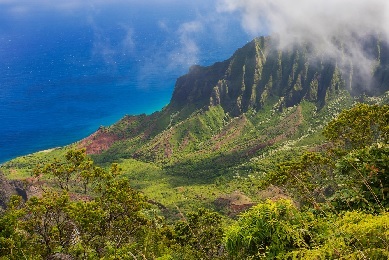 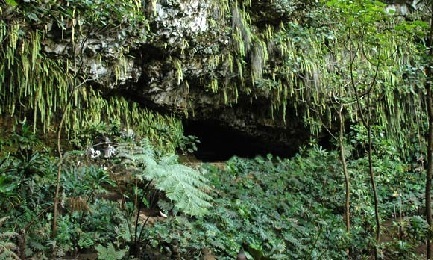 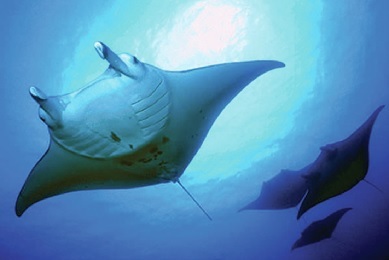 Hear the legends and learn about the flora and fauna of Kauai's most sacred area. 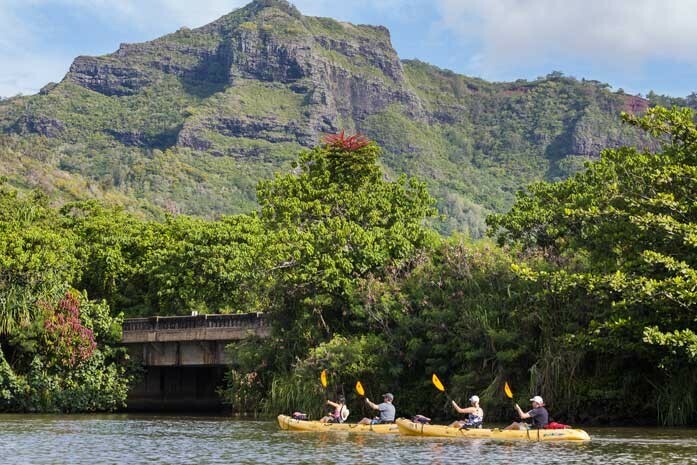 You will paddle two miles past ancient Hawaiian shrines and Kamokila Village. 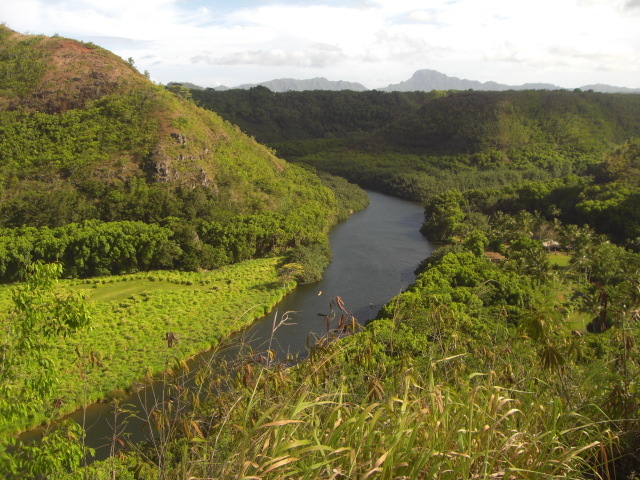 Heading up the north fork of the river, the tour will pass through Kauai's most beautiful jungle. 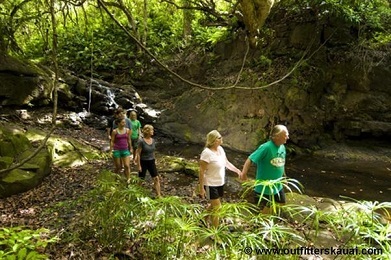 You will hike a mile to enchanting Secret Falls, an 80 foot waterfall that descends into a refreshing pool. 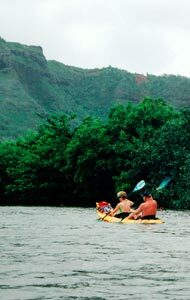 Along the way, enjoy a Hawaiian style picnic lunch before heading back down river. 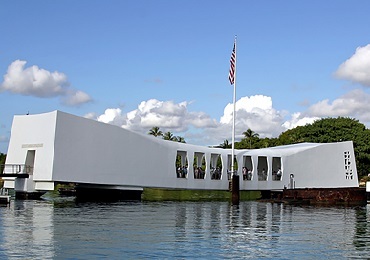 Lunch includes: sandwiches (choice of turkey, ham, roast beef, vegetarian, PB&J and special needs diet when requested), chips, cookies, fresh cut pineapple and 2 bottles of water per person.